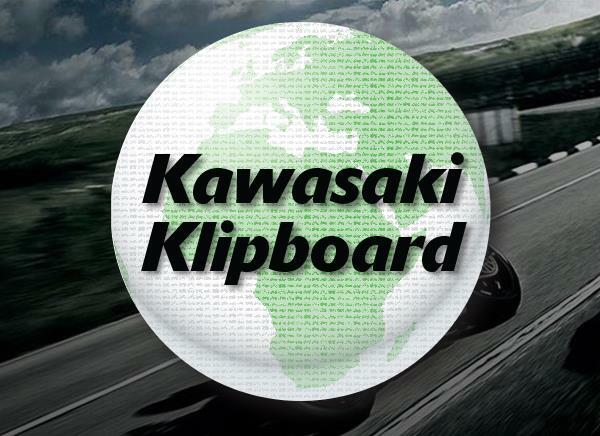 After a dramatic and incredibly successful week of racing at the iconic Isle of Man TT races, Kawasaki emerged as the most successful brand securing the coveted Manufacturer Award. Taking a podium place in every race entered, the combined finishing places of Kawasaki riders at the world famous “pure roads” racing festival also resulted in a race win for Dean Harrison on his Silicone Engineering Ninja ZX-6R in Wednesday's Supersport race. Achieving a 129mph (207kph) average lap during the race, the Bradford rider also set a new race record of 1h 11m 28.059s, bettering the previous record by 8.7 seconds. "I got my head down from the start, built up a bit of a lead and kept pushing. I'm over the moon," commented Harrison. "We've been trying, trying, trying all week and now all our hard work has paid off. 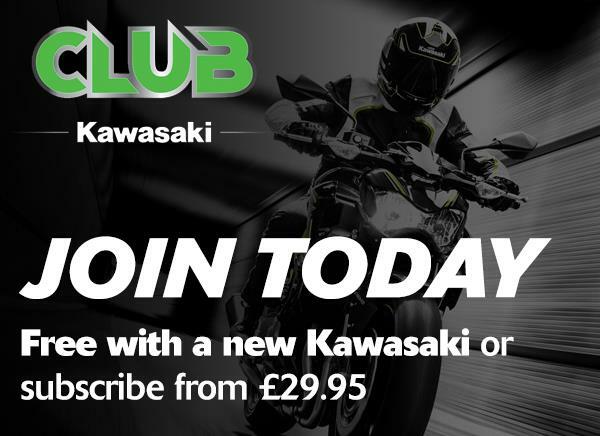 "This wasn't the only notable achievement for Kawasaki mounted Harrison at this year's event after he guided his Ninja ZX-10RR to the fastest ever Superbike race lap of the 37.75 mile (60.75 km) course on 2 June. The stunning 134.432 mph (216.347 kph) lap established an almost unbelievable lap and race record for the Superbike race, a time which he eventually bettered later in the week during the Senior race posting a stunning 134.918 mph (217.229 kph) lap. Podiums also came the way of James Hillier in both the Superbike and Supersport races on his JG Speedfit Bournemouth Kawasaki machinery. The 33 year old was seeking his third podium of the week in the festival ending Senior race but damaged the sump of his engine at Barregarrow and was forced to retire.The smallest capacity class now featured at the TT is the Lightweight and Kawasaki also featured at the front of this race with a strong second place for Ireland's Derek McGee on his KMR Kawasaki among a raft of other Kawasaki powered machines. Paddock celebrations on the final evening were characterised by fans meeting their racing idols and, in the case of James Hillier, an awning full of admirers buying T Shirts to be signed by their hero.For his JG Speedfit team there was a race of their own as they focus on round four of the British Superbike Championship at Snetterton, Norfolk run over the weekend following the TT races. Team Green racing coordinator for Kawasaki Motors UK, Ross Burridge, summed up the TT fortnight saying: “The TT is the ultimate test of motorcycle and rider and this year the boundaries have been pushed once again. Dean Harrison on his Silicone Engineering machines has been sensational while James Hillier demonstrated once more how consistent and in contention he can be supported by the JG Speedfit Bournemouth Kawasaki team. Amongst the elation we must also keep in our thoughts the family and friends of Dan Kneen and Adam Lyon who sadly passed away at this year's event.”Collecting the Manufacturers Award on behalf of Kawasaki, Howard Dale, Branch Manager of Kawasaki Motors UK, highlighted the significance of the achievement.